What Does 2 Corinthians 1:10 Mean? 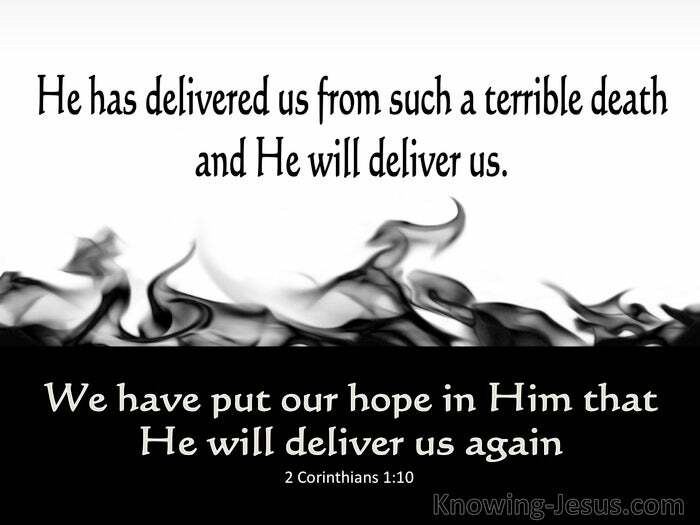 He has delivered us from such a terrible death, and He will deliver us; we have placed our hope in Him that He will deliver us again. In his writings to the church at Corinth, there are many issues that Paul wanted to emphasis for their learning and many behaviours that needed correction. But Paul also wanted to comfort, encourage and edify these believers - and so often we find that this is done by calling to remembrance all the wonderful things that God has done for us - and anticipating all the wonderful things that God has in store for the future. 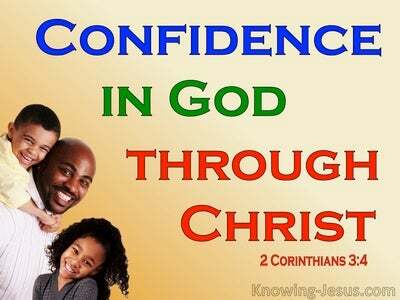 Paul reminded them that they were called to be holy and enriched by the grace of God - and he also reminds us that our God is a God of comfort, especially in those times of trials and difficulty - for God is always in control and His grace is always sufficient .. no matter what trials or tribulations we may be called upon to face. God has promised to deliver us - and His promises never fail. God is faithful - and not only has he already delivered us from the consequences of sin and eternal separation from Himself, by grace through faith in the finished work of Christ on Calvary's cross.. but He has also promised to deliver us from the evils of this world, as we travel through this earthly life - our hope is in Him, knowing that He Who has already delivered us.. will deliver us again. 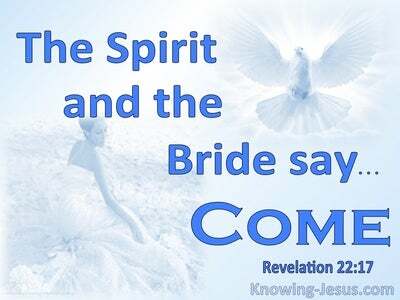 God's hand of deliverance has been evident in the past and it is equally certain in the future. God has not only promised to deliver us FROM our trials and distresses but He has promised to save us IN our trials and tribulations. His deliverance is as sure and His Word is true.. and we are to live by faith in His Word. We are to live by trusting His Word - in the sure knowledge that having been delivered from such a terrible death.. God will deliver us again. 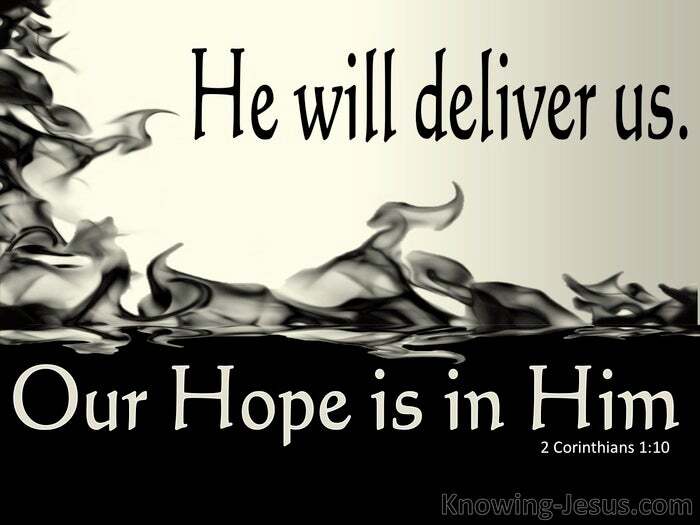 We have put our hope in Him, knowing that His Word is true.. and that His promise to deliver us again rests upon His Word of truth - for God has placed His Word above His holy name.